Toxics Action Center and grassroots community leaders have worked for decades to help Massachusetts transition away from fossil fuels like coal and fracked gas. Now, we're teaming up to move our state to 100% renewable energy. Let's power forward, together. Sign our petition to help create a Commonwealth that runs on 100% renewable energy. Learn, network and get inspired at New England's largest grassroots environmental gathering. 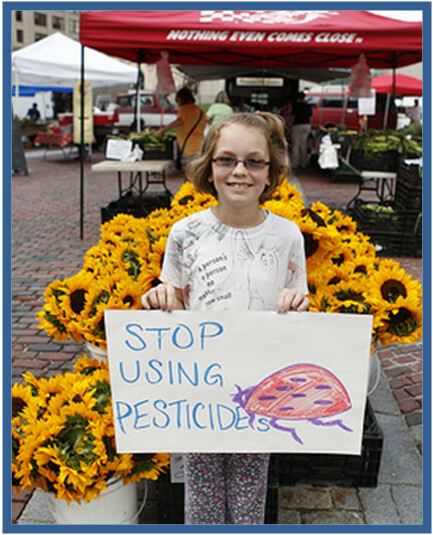 Learn more and register at www.localenvironmentalaction.org. Your favorite flower might be hiding a dirty secret. Neonicotinoids, a highly toxic class of pesticide, are widely used on plants by major retailers like Ace Hardware and Walmart. These pesticides are responsible for killing millions of bees and can have a devastating effect on human health. 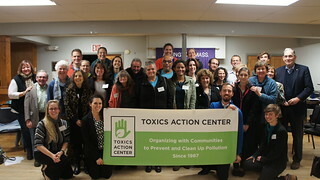 Toxics Action Center is hiring!